Hello Friends! 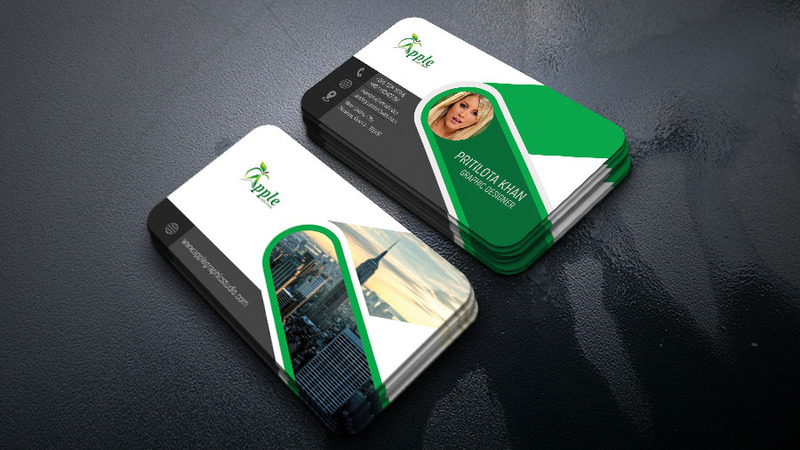 today, in this tutorial is about a Creative Business Card. 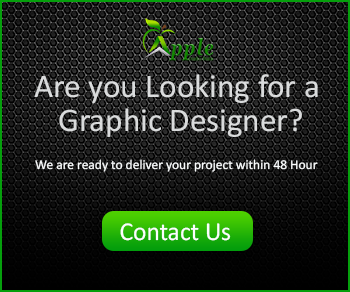 We will use Photoshop CC Latest version. You can use any version up to Photoshop CS. 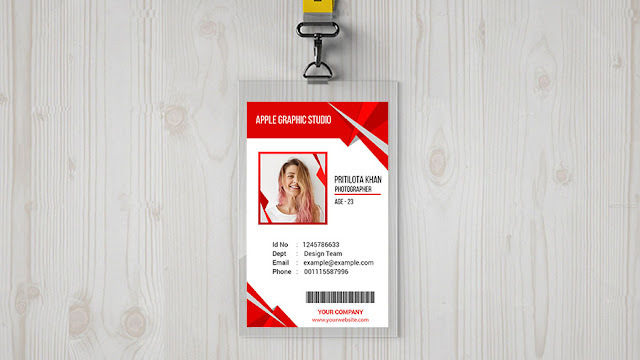 From this tutorial, you will learn how to create professional business cards for marketplace clients or Graphicriver submit.